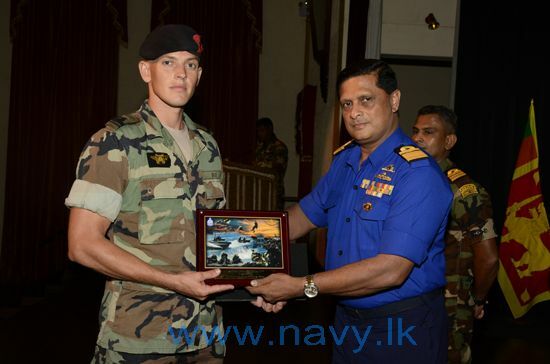 “The three-month long course was comprised of a wide range of Asymmetric Warfare experiences, Tactics, Techniques and Procedures (TTP’s) of LTTE sea tigers, weapon training, combat shooting, small group operations, jungle warfare, clandestine maritime operations, small boat operations, field training exercises, survival at sea etc.”. The Sri Lankan military stands accused of committing mass atrocities during its 2009 offensive that massacred tens of thousands of Tamils, and saw gross violations of international law. 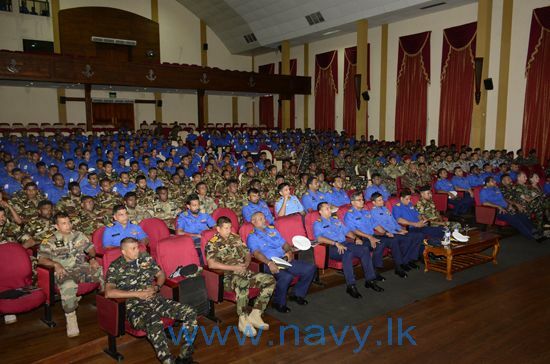 Sri Lanka though has warmed its military relations with various governments from around the world in recent years and continues to host foreign troops for training programs. 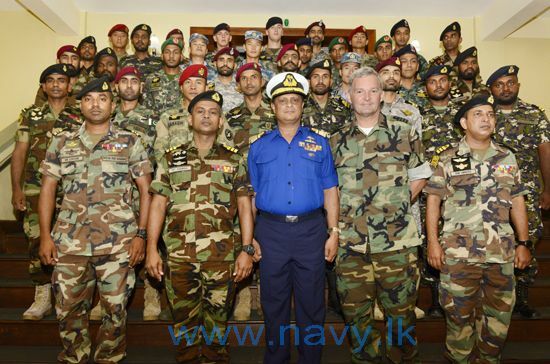 Trincomalee, a city located in the Tamil North-East, has a large Sri Lankan navy presence, and has seen the military hold several courses.